Writing your literature review shouldn’t have to be this arduous process that takes days and weeks from your life. How are you supposed to keep up with all of those articles and books without getting so lost in the reading and research that you have no energy to actually write the review? Here’s the truth: Seems like you may need to do more reading to know exactly what to write; however, reading is the very thing keeping you from making progress. Most people will tell you to read because it sounds like you are not clear on your topic. For them, reading seems to be the logical answer to helping you become clear. I don’t want you to keep wasting your time, though. Writing is the only thing that is going to help you become clear. I want you to be clear and to make progress. If you’re ready to make some serious progress on this literature review, then you definitely should sign up for this masterclass! 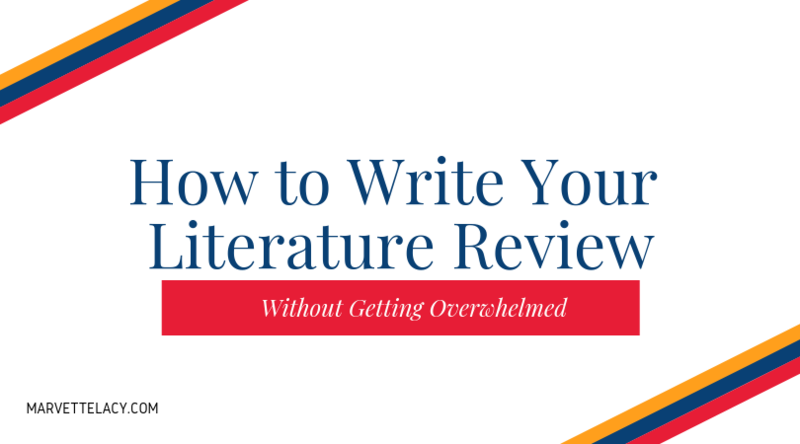 I’ll be sharing how you can finish your literature review working without spending hours and hours reading and writing.